still looking for more possibilities to teach, you know something, please contact me.. Private classes: We can have yoga / qi gong / tai chi private classes, as it fits you, focusing on your abilities and improve your capacities. I offer therapy sessions based on bodywork, yoga, somato-movement therapy. I have been practicing yoga for 18 years, teaching for 8 years, using yoga as therapeutic tool for 4 years. 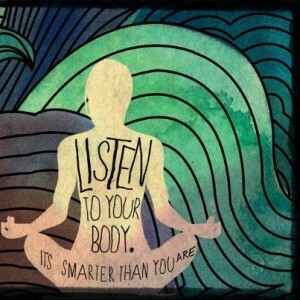 Listen to your body, it is smarter than you are! We can deal with a certain problem or situation that you bring, we can work on physical, energetic, emotional or mental levels, depends on you. 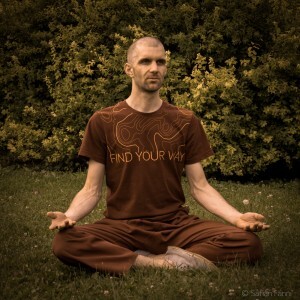 I use yoga, ayurveda, qi gong, breathing techniques and somato-movement methods in sessions. These methods (aka bodywork) work on and through the body, this body is always a honest mirror and always talk, this body is always in presence and always remember, therefore regarded as a gate to your inner Self. Using exercises like movement, posture, breathing, massage, bodywork, presence, mindfulness and reaching/changing your body, mind and personality through this way. The focus of the sessions could be on prevention or healing if you have a certain physical or psychic problem, or could be self discovery and improvement as well. I could help you to understand and reveal this wisdom, this presence, this subtle awareness, when body teaches. It is for you if you wanna change, if you might having problems on the following fields: vitality/fatigue, way how you feel yourself, self-confidence, discomforts, stress/tension handling, addictions, sensitivity/vulnerability/nerves, sleeping/biorhythm, nutrition/digestion/weight, psychosomatic disorders (physic reasons -> physical effects), pain in postures/spine/joints/movement, heart/bloodpressure/circulation, immune system/health, sexuality/incontinence, mind/focus/attention/concentration, relaxation/meditation.